Performance for High Intensity Workloads! 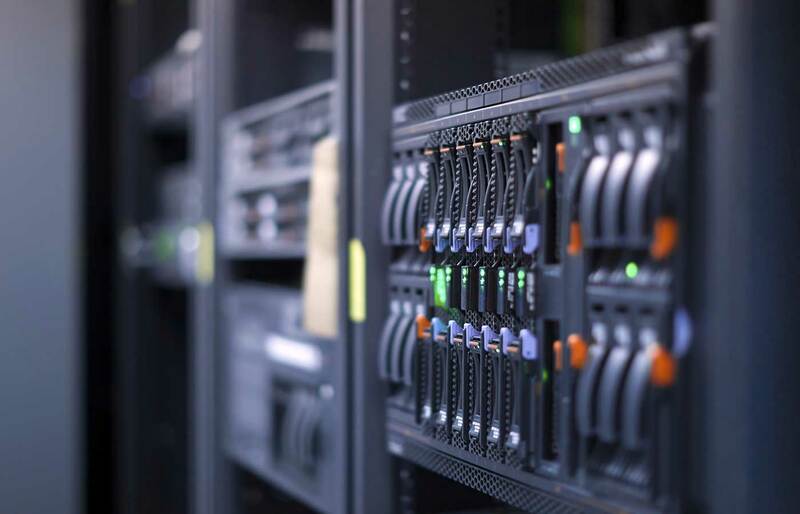 KVM VPS Enjoy the power of dedicated resources for one fraction of the cost. Excellent solution for robust websites using Wordpress, Joomla, Drupal, Magento, PrestaShop or other plataforms that demand more than a shared environment can empower. We have 8 VPS plans, can be managed, with or without High Availability (Cloud) and much more options to satisfy every budget and need. With us your VPS can turn into a Cloud Server and back into a normal VPS. Just choose to add this feature or not, to the next month! And all this, without data migrations, downtime or propagation waits! The same virtual server, but you choose to be or not to be on Cloud and enjoy near 100% Uptime with an 99,99% SLA! This is a addon to VPS plans. Having Managed server leave you with time to focus on your business! We will handle the system updates, security and Core server services monitoring with pro-active response when issues are detected, support core server services (Apache, Exim, MySQL, FTP, cPanel, DNS, Plesk). This addon includes management panel (cPanel on Linux and Plesk on Windows both Unlimited Domains). * Root access is not given on managed servers but the customer will have resseler account previleges on cPanel or Plesk. Load Balancing - If you need to distribute traffic across multiple servers, it is possible to implement load balancers. Once created and configured, traffic is automatically distributed across multiple servers in the cluster, also ensuring continuity even in case a server becomes unavailable. VPN - Access your server securily with your own secure access. 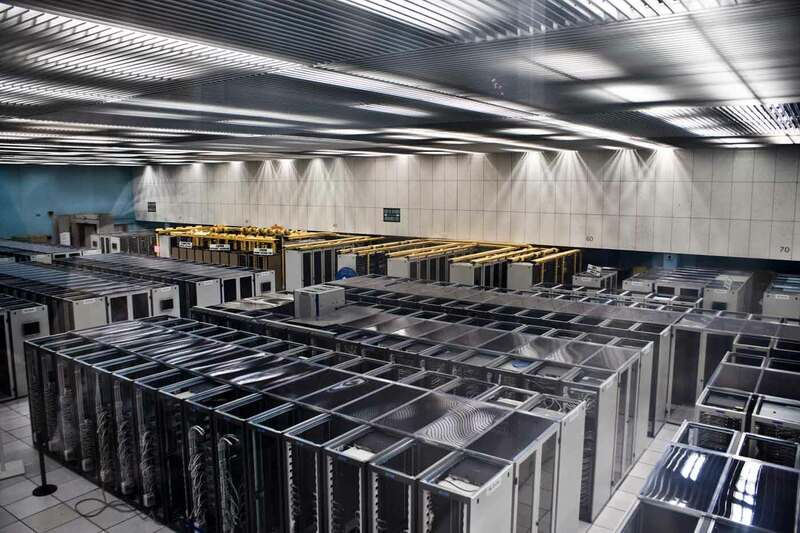 External Backup Space - We've prepared a space on our backup servers on other European Datacenter, just in case! True High Availability, thats why all clouds are not created equal! Unbeatable uptime, easy server management and instant scaling, ready to grow with your needs. Just register and get your Ipdroid customer account. Choose the right plan for your needs within the customer interface or simply here at our website. Once your order is completed give us a few minutes and you'll receive your new server details. 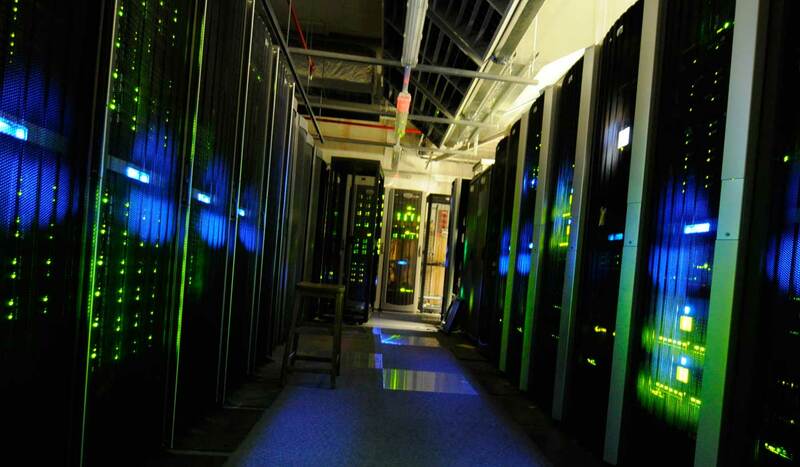 Choose the VPS to suit you and support your projects! All Plans comes with Unmetered Bandwith. Here you're free to choose and grow with your business! KVM virtualization to give you all stability and performance of Guaranteed Resources to your professional projects! Windows Server on KVM virtualization to give you all stability and performance of Guaranteed Resources to your professional projects! Can't find what you are looking for in the above plans? You can create a solution by clicking here! Some of the main important features of Ipdroid VPS plans. 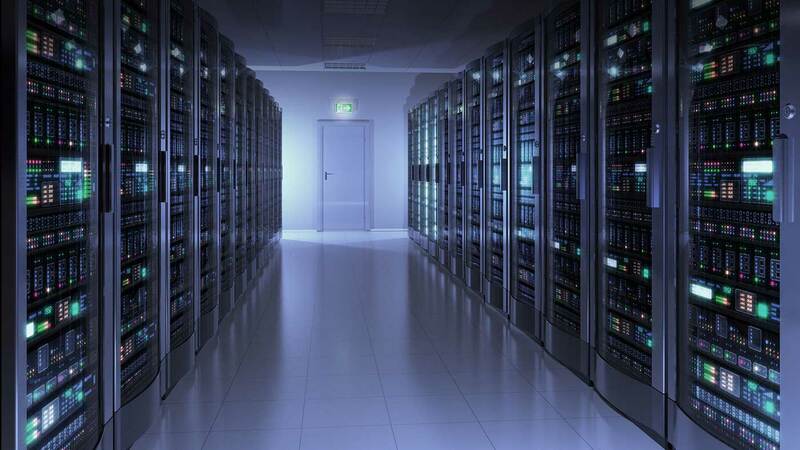 Servers run on powerful Intel XEON CPUs in Redundant Facilities. In case of hardware failure, your server will be rebooted instantly to another hardware node in our High Availability Cluster. Just add the Managed addon to your VPS and get relaxed and focused on your business only! We will take care of your server, its operating system or core software functionality. Default on any VPS plan, you can watch hourly/weekly/monthly averages of resource consumptions, start, stop, reboot, reinstall OS and much more, all this from your Ipdroid client area. Our customers rest easier, with the 24/7 expert level support that we provide for our VPS Hosting services. Get instant support through our Live Chat feature, telephone (on business hours) or ticket, with a resolution to your issue in 6 hours or less. Powerfull features to boost your Projects! We don't limit your business/project when it have success.Enjoy and feel free! We will take care of your server, its operating system or core software functionality. So you don't have to worry about it. Provider of Shared, Reseller, VPS, Cloud and Dedicated web hosting solutions. We are aware of the constant evolution of the web and client needs. Built with state of the art technology and dedicated professionals, we are your Web Solutions Partner! Subscribe our newsletter and dont miss a thing! Get notice of all new products, news or promotions! As of June 15, 2015. All prices exclusive of VAT. VAT will not be charged if you provide a valid sales tax ID or order from outside of the EU. For private customers with residence in other EU countries we charge the applicable VAT rate of the respective country in accordance with EU legislation.